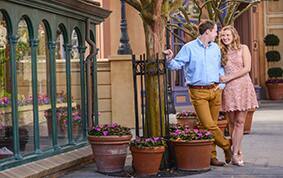 It never ceases to amaze me when two people from across seas fall in love at the Happiest Place on Earth. 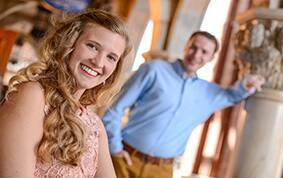 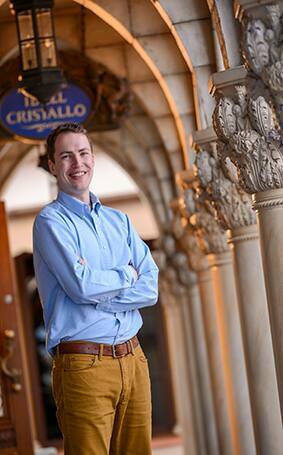 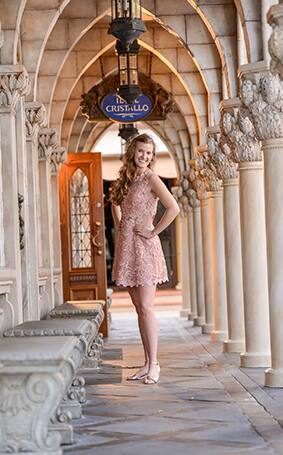 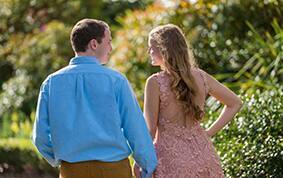 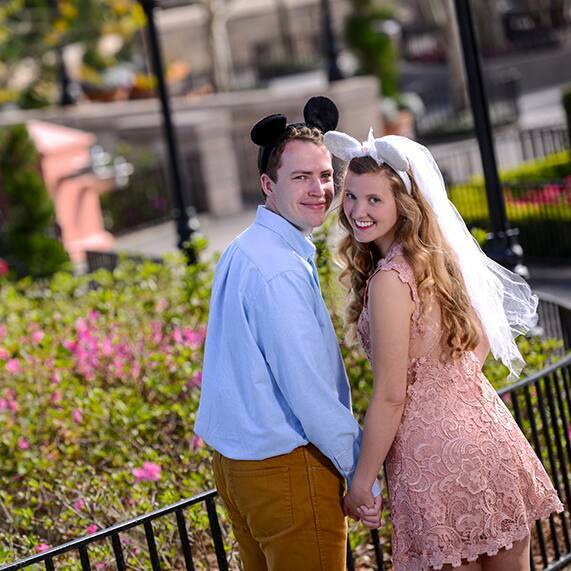 For Walt Disney World couple Lindsay and Rich, it was meant to be! 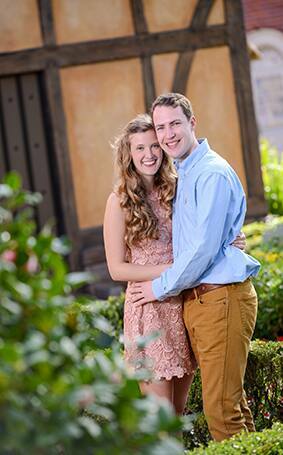 Rich is from England, and these love birds happened to find each other while working at Disney's Animal Kingdom. 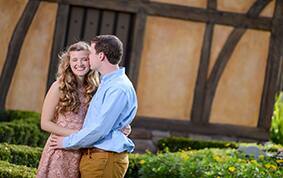 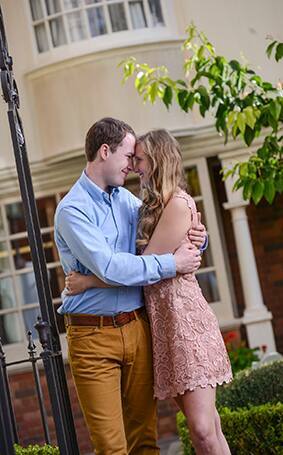 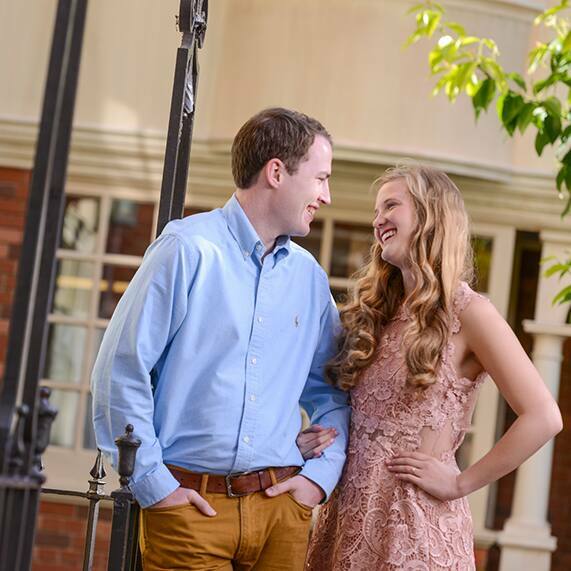 Two years after meeting, they are now planning their dream Disney wedding. 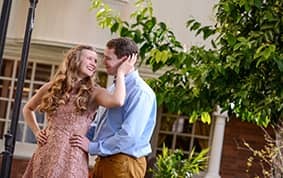 While hoping for a holiday proposal around Christmas or New Year's, Lindsay finally got her wish on the 28th of December. 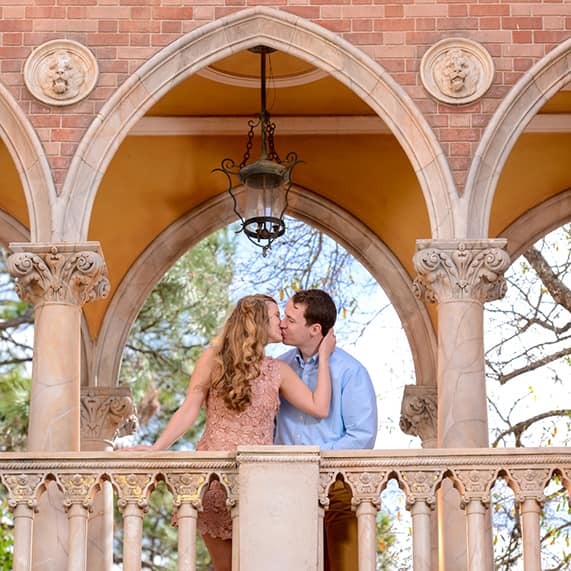 Rich's first gift to Lindsay was a trip to Walt Disney World- his second was a dining experience at Cinderella's Royal Table complete with a marriage proposal. 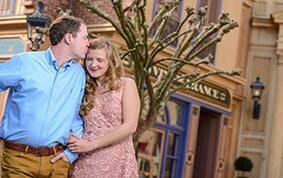 Walt Disney World holds a very special place in the hearts of Lindsay and Rich as it is the place where they first met and fell in love, so having an engagement session at Disney's Epcot was an easy choice. 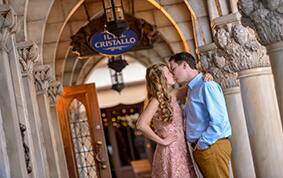 This sweet couple plans on having a portrait session at Disney's Magic Kingdom after their wedding next March and a honeymoon at Aulani, A Disney Resort & Spa is in their near future as well.